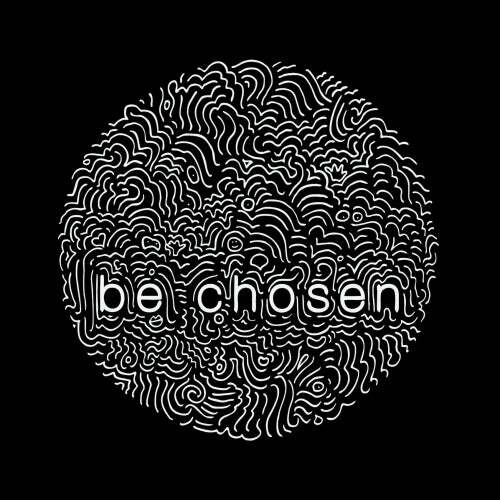 Be Chosen provides a new sublime two-tracker by Belgium based producers Deltano & Massimo Girardi, both known from releases on Memoria Recordings, Invade Records and Metroline Limited. They teamed up on this one to bring 2 relentless groovers. 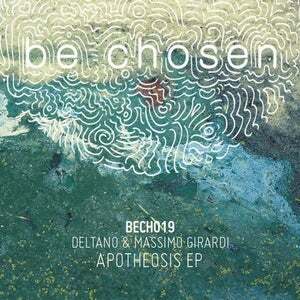 The A side 'Apotheosis' is raw peaktime house and the B side 'Tripper' is a strong hypnotizer.